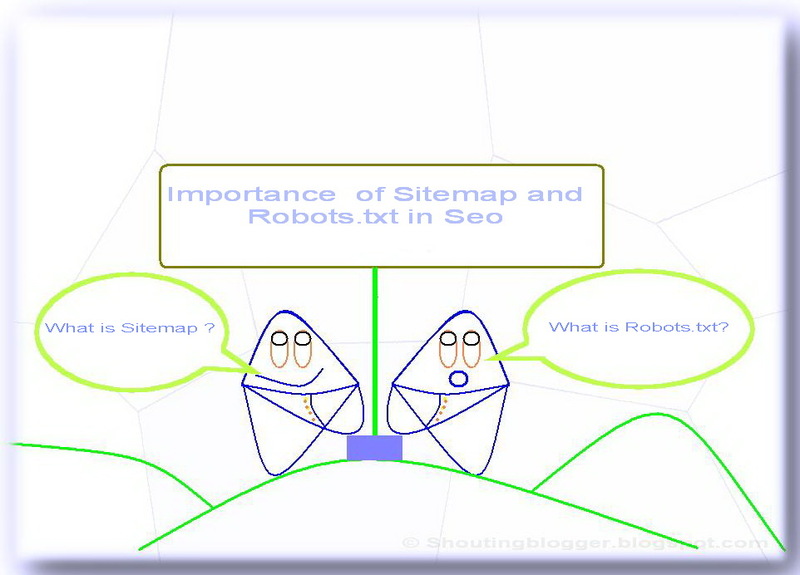 What is Sitemap and robots.Txt and it's Seo Importance. A sitemap is a collection of List of pages of a website , Its allow search engine to inform about any changes or updates made to website like latest post , updates and modification made on website etc . In search engine point of view , a website /blog which does not have sitemap will hardly gets traffic from Search engines since search engine crawler bot will not able to get informed when any changes made to your website or blog , Although you have Seo friendly website , submitted your website to search engines and even pinged your website or blog for search engine for indexing then also your website content will not be indexed . only the page your pinged and your Top level or sub-domain level Url will be indexed by search engine . In simple words no sitemap means no search engine crawling for your website and almost 0.1% organic traffic to your website / blog . So to increase organic traffic of your website or blog , your website or blog must have Sitemap with Seo Friendly robots.txt . 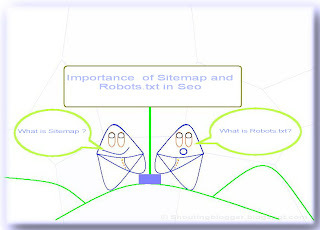 In Simple language , Robots.txt is like a website door for the Search engine Crawler bot , By Controlling Robots.Txt of a website , a Web owner can Control the access of Search engine crawler bot and helps to you to control which website pages and post of the website is to be indexed by the particular Search engine . Almost 87% of new website owner , blog owner and Forum owner hardly understand the importance of sitemap , robots.txt and submitting Sitemap to Search engine . In simple non technical words a Sitemap is like a Index page of book for Search engine bot for quick accessing a particular blog and website . A good Sitemap contains only valid link and does not contains any invalid links and deleted links . 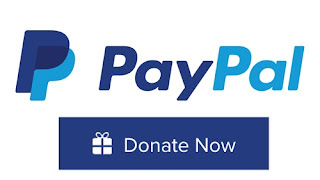 Where as a Seo friendly Robot.txt is like a door which Allow and disallow Search engine crawler bot access to your website by modifying your Robots.Txt , You can control Search engine Crawler bot access to your website and also you can restrict Search engine Crawler bot to index any particular page , image , post and Even whole website .